Our panel of hosts are put to the test or quiz rather. Showing their geocaching knowledge by answering (or not) geocaching questions from a cumulation of Headhardhat’s GSRP quizes. Take it along with us and see how you do. Host with the most points at the end of the quiz WINS! Just a quick note to let you know that today we released a basic solution checker for Mystery Caches on Geocaching.com. You can find the release notes here. The solution checker only appears on a cache page if the CO has turned it on. (The default is off.) A Mystery Cache’s final coords are tied to the solution checker. So, if a finder submits the correct coordinates to the checker, it will automatically update the corrected coords on the cache page for that finder. 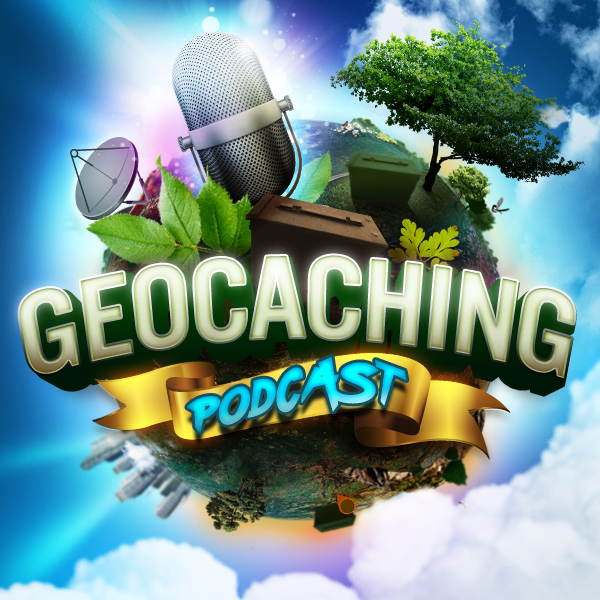 Of course, corrected coords are also synced with the Geocaching® app. Got a quick question about cachly. Do you know if I get a new phone and redownload the app, will it save my offline content? Nic Response: If you backup your old phone correctly to iTunes it should preserve the data and transfer to the new phone. Backing up to iCloud will not. If that somehow doesn’t work for them they can also transfer the database from one phone to another using iTunes File Sharing, which I could give them instructions for.